What extras can give your cake business the edge from all of the others? 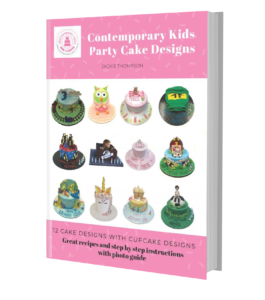 You will be given a folder containing valuable information to help run your cake business. Let Jackie share with you her 12 years of Australian life and starting a new business in a new country. I spent two days with Jackie sharing her knowledge and advice on how to best start your home based business, both from the legal perspective and the business’ operations and logistics and it was eye opening and extremely useful! I would recommend anyone interested in starting their own baking business do take this course! Thanks, Jackie! !